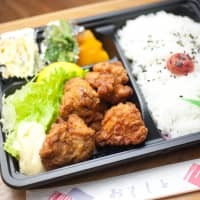 The company is now checking all other outlets throughout Japan to see if there have been similar incidents, and plans to strengthen its control over their operations through measures such as installing cameras in kitchens and keeping closer track of how many food labels are issued at each store. It has already closed the two stores, both run by the same franchise owner who also knew about the label tampering by employees, according to Lawson. The company operates around 14,000 convenience stores in Japan. 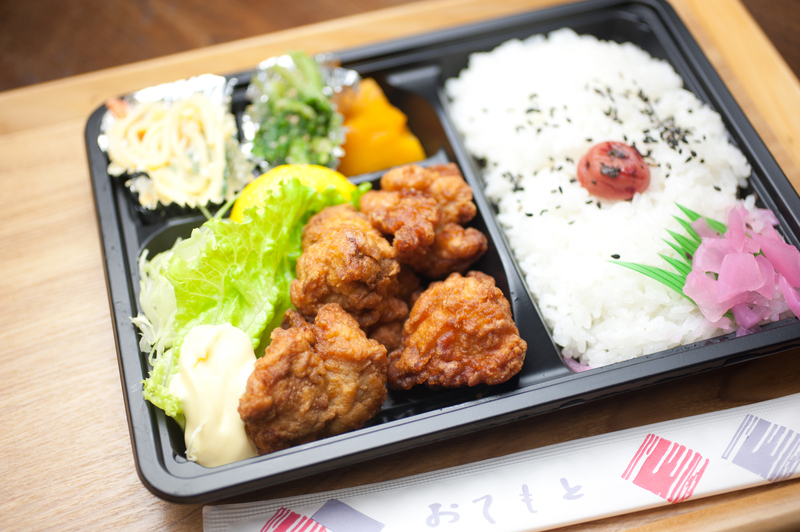 The stores, located in Saitama Prefecture near Tokyo, were found to have extended by seven hours the expiration times on boxed meals and baked goods, including pork bowls and sandwiches, by changing labels on the products two hours before they were due to expire, Lawson said. One of the stores continued with the practice for 2½ years since its opening in July 2016, affecting up to 13,700 items, while the other conducted the package tampering between around 2014 and June 2017, it said. Lawson launched an investigation into the cases and reported the matter to police after its customer service center received an anonymous report last month. Lawson said it has not received any report of health problems caused by the expired products. An examination of similar food items by a third party found that one of nine samples contained bacteria exceeding the upper limit set by the government seven hours after the specified expiration time. The headquarters of Lawson intends to become more directly involved in quality control at all outlets by keeping records of all products cooked within the stores and those discarded after expiration. It will also introduce labels that are harder to remove.